Following a career in professional practice and academia, Viv established APC Success Limited ten years ago. 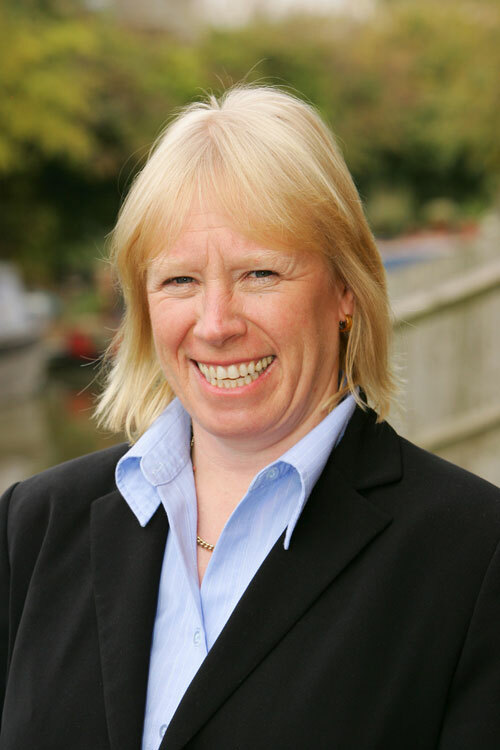 She is now widely regarded as one of the best APC trainers and coaches in the market, and has established long-term client relationships with many of the leading surveying firms. She is a Fellow of the RICS and an RICS Assessment of Professional Competence Chairman & Auditor; a role she has held for over 15 years. She is also a former member of the RICS UK Educational Standards Board. Viv’s career started when she graduated with a First Class degree in Real Estate Management from what is now the University of the West of England. She worked in the investment department of Richard Ellis in London, becoming qualified as a Chartered Surveyor in 1983. After working for 4 years in London, she relocated to Oxford as a commercial property surveyor, joining the Partnership of James Offen and Partners. Ten years later, she took on the role of Director of the Savills’ Oxford office during which time she specialised in commercial property agency, development and investment work. She also worked part time at Oxford Brookes University as a part time lecturer in the School of Real Estate and formerly had academic appointments including external examiner at Northumbria University, The Royal Agricultural University and the University of the West of England.